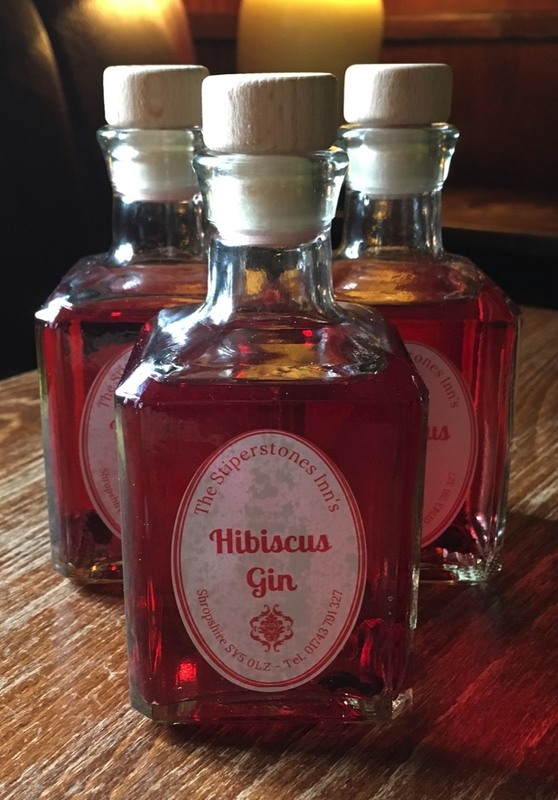 Our home infused Gins are perfect with tonic or in cocktails! 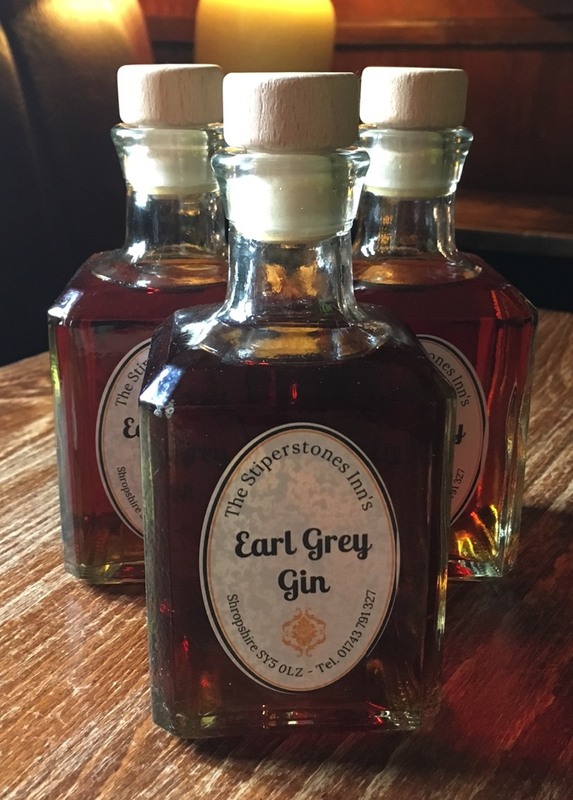 The Stiperstones Inn now offers an ever changing range of home infused Gins in varying flavours, including; Elderflower, Hibiscus, Rose Petal, Star Anise, Cinnamon, Extra Juniper, Cardammon, Jasmin, Earl Grey and of course Whinberry! Our Gins are unsweetened and are created to work well with tonic, ice and a slice of fresh fruit. They also make wonderful cocktails and the Whinberry Martini is fast becoming a favourite! 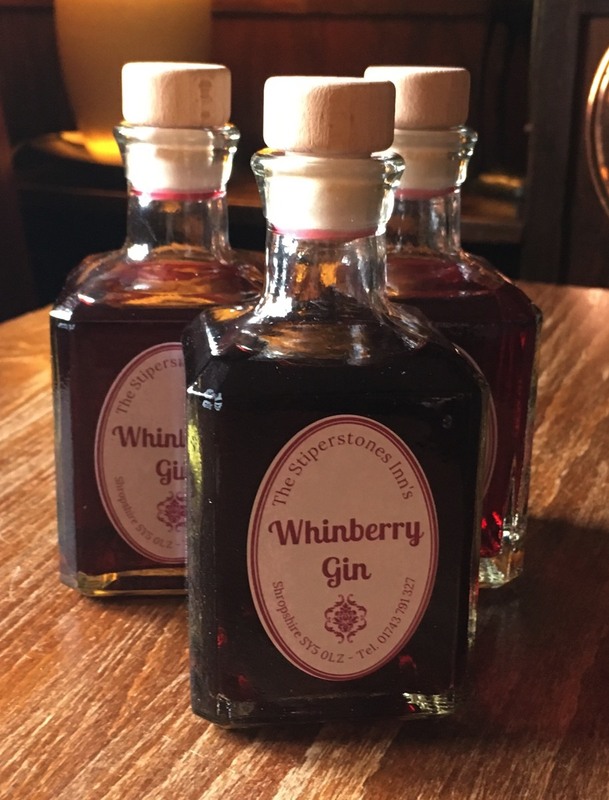 In the winter months we also offer a fruity range of delicious Vodka based Liqueurs, these can be taken neat, with mixers or even better in cocktails! At £9.00 for a 250ml bottle these are ideal either as a gift or a simple indulgence.